Dr. Gordon Tomaselli, an internationally renowned physician-scientist in the field of cardiovascular disease, has been named the Marilyn and Stanley M. Katz Dean at Albert Einstein College of Medicine, part of Montefiore Medicine and an affiliate of Yeshiva University. Dr. Tomaselli assumes his new role on July 1, 2018. 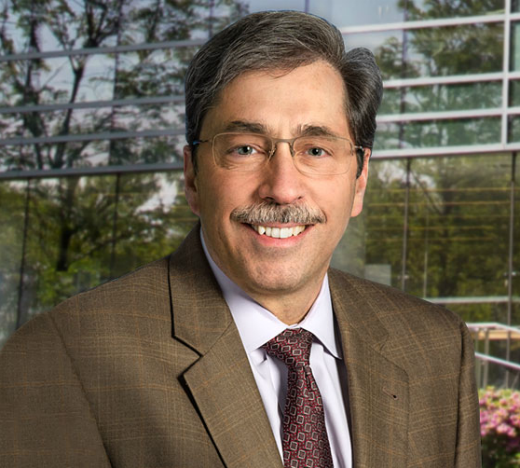 A preeminent clinician, investigator, mentor and natural leader, Dr. Tomaselli will be coming to Einstein from Johns Hopkins University School of Medicine, where he serves as the chief of the division of cardiology and co-director of the Heart and Vascular Institute. He is a cardiac electrophysiologist who specializes in sudden cardiac death and heart rhythm disturbances. His research on the regulation of the heart’s electrical activity has led to breakthrough therapies that prevent fatal heart disorders. Dr. Tomaselli succeeds Dr. Allen M. Spiegel, who has served as dean since 2006 and led a significant rise in NIH funding and the integration of Einstein and Montefiore, deepening the research, educational and clinical alignment.